There comes a time in every company’s life when we need to do a little more PR work, you have a brilliant product or service, maybe something unique that no one else does. 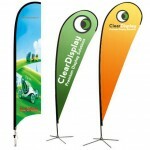 You want it and your brand to really shine at an event or exhibition so people really take notice. HOW? 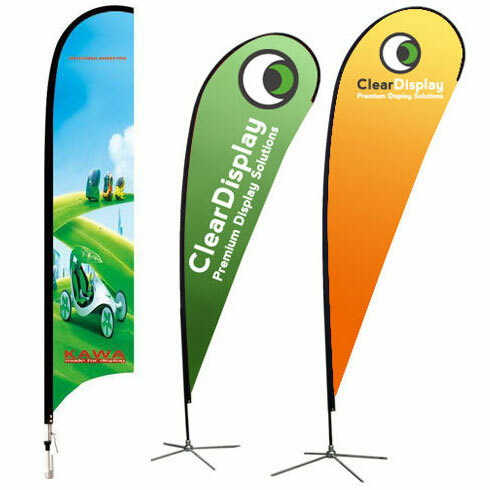 By creative and well thought through design on all your collateral – stand, leaflets, brochures and giveaways. We are experts in conceptualising all your branding needs. Here’s just a taster of what we can do for you. The products are versatile and memorable! Have you measured the area and found out what you can put there? In addition to graphics and exhibition stands do you need giveaways and marketing collateral? 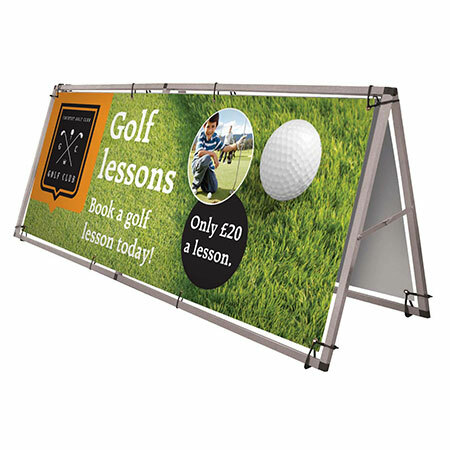 From A3 table ones to deluxe aluminium based ones, these are easily transported, durable and get across you message professionally. The Fabric Wall Unit is lightweight, and has an easy-to-assemble pull out frame which links together with magnets. The printed fabric panel is then connected to the front of the panel with velcro. Available in two models, the 3×3 or 3×4. 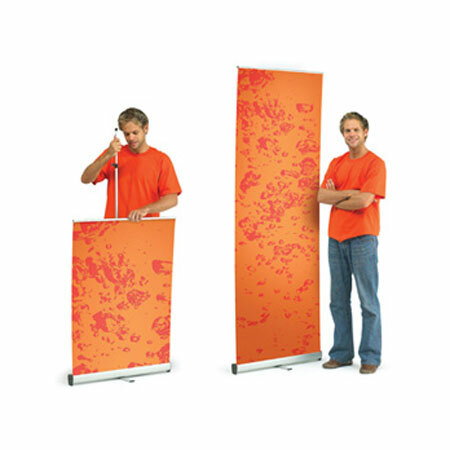 Get noticed expo or event with the Pop-the-Wall Unit (3×3). 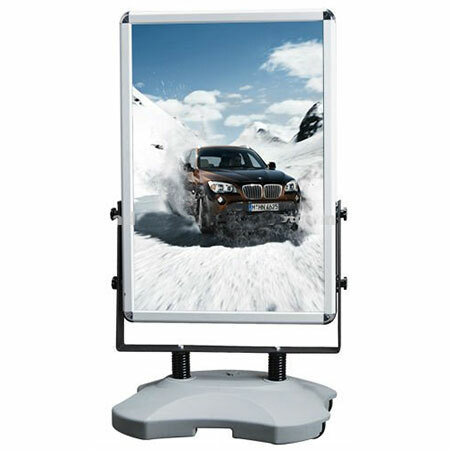 Install in minutes with the easy expandable frame held together by strong magnets and the printed graphic panels simply click on with magnetised strips. The frame, panels and lights all pack down neatly into the counter on wheels, transforming into a handy travel case. 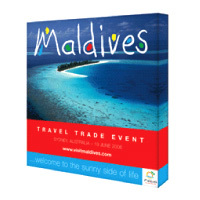 Prices from £670+vat (optional extra travel case graphic wrap POA). 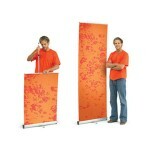 Have a bigger brand presence with the Pop-the-Wall Unit (3×4). 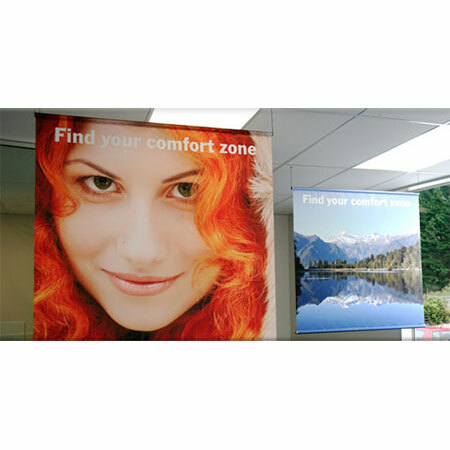 Install in minutes with the easy expandable frame held together by strong magnets and the printed graphic panels simply click on with magnetised strips. The frame, panels and lights all pack down neatly into the counter on wheels, transforming into a handy travel case. 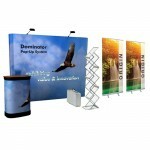 The Ready-to-Go Expo Pack makes it easy to look professional and stand out at your next exhibition. 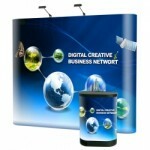 No need for expensive custom built stands as this is ideal for a standard 3x3m booth. The Ready-to-Go Expo Pack includes a free-standing Pop-the-wall unit (3×3) with spotlights, Travel Case (which converts into a counter with bonus printed graphic), two Premium 850 Pull Up Banners and a A4 Brochure Holder). Prices from £980+vat. 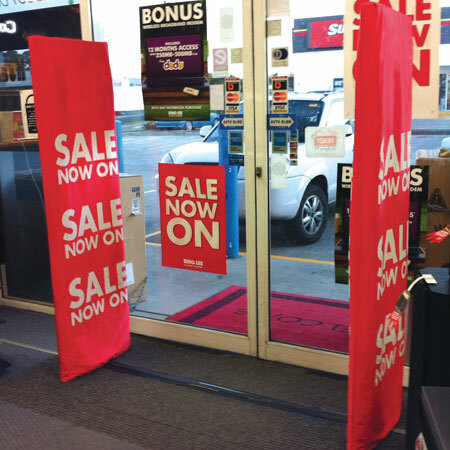 Teardrop or Bow shaped – flags are eye catching and demand attention. 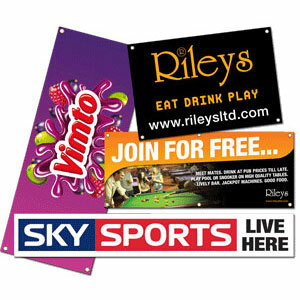 Perfect for displaying company logos to brand an event or shop front. Prices from: Teardrop £81 / Bow £95+vat (bases extra). 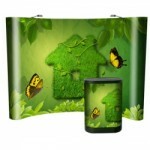 The Snap A Frame includes 2 posters both UV and water resistant. 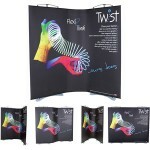 This handy A-Frame has snap-sides which allows quick and easy changing of posters. 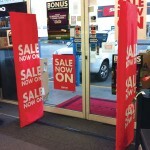 Repeat your message or have two different designs to attract customers. 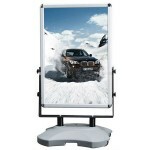 This solid and durable frame has a plastic cover over the posters for protection. A frame with two prints. UV, water and wind resistant. Snap-sides feature which allow for quick and easy changing of posters. 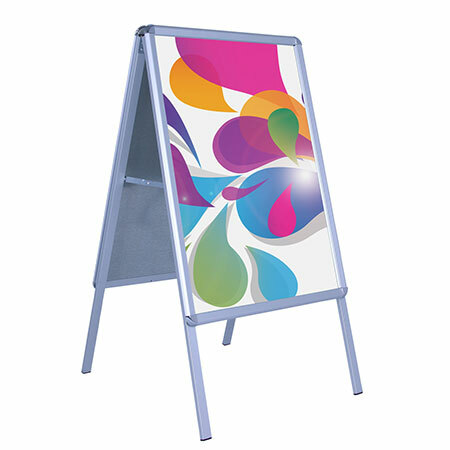 This solid and durable frame has a plastic cover over the posters for protection. Heavy duty system, excellent stability and durability. 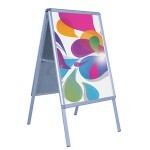 Size: 1189mm(h) x 840mm(w). A frame includes 2 FREE posters, water filled base. Ground spikes for secure display into soft ground, such as Parks and Sporting Grounds. A frame with two prints. We have something for everyone – Window Stickers, All Purpose Indoor Stickers, One-vision Stickers, Vinyl Floor Stickers and much much more. POA. 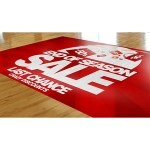 450gsm, 1000 denier banner – water resistant & UV resistant. 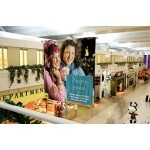 The single-sided Standard Res Vinyl Banner is the most popular and commonly used vinyl banner. Great for sporting events or registration banners, school fete or church banners or any outdoor advertising banners. Ideally viewed from a distance of 2m+. Prices from £50+vat (4’x 2′ vinyl banner with eyeletting). A most popular fabric because of its versatility and strength. Suitable for trade show booths, shop front window displays, exhibition backdrops, curtains. 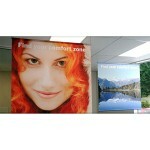 250gsm synthetic paper is ideal for banners which hang from the ceiling in-store; recommended for indoor use only. 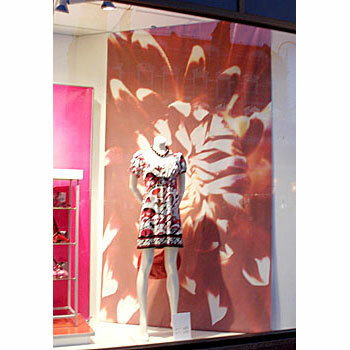 The shearest most delicate fabric is great for creating a semi-transparent screen or divider within a room. 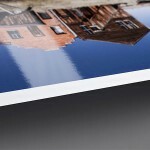 Also very effective in creating a striking 3D effect if you suspend one print in front of another. 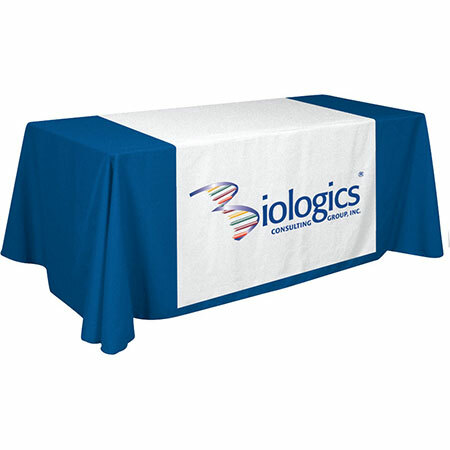 Ideal for creating branded chair covers, table runners, sashes, and corporate tablecloths – brand it with your logo for events, functions, seminars and expos. 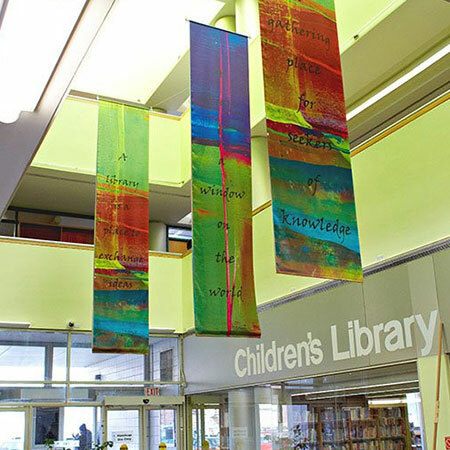 This fabric is a lightweight soft, shiny and silky feeling fabric which adds elegance to indoor banners. Use it with a rod at the top and let it attract attention as it catches small breezes in your window display or in-store. This fabric has a shimmer and slight ribbing to its weave. 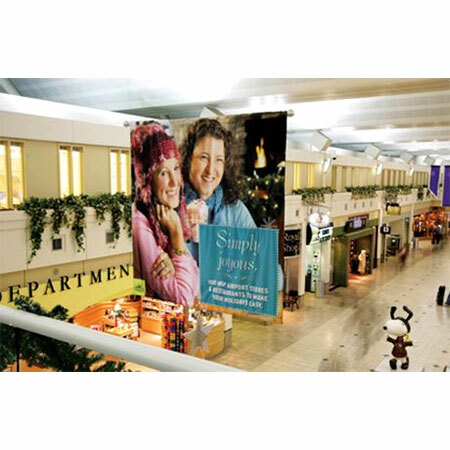 It is strong and is very useful for street flags, large indoor banners within shopping malls – perfect for either indoor or outdoor displays. 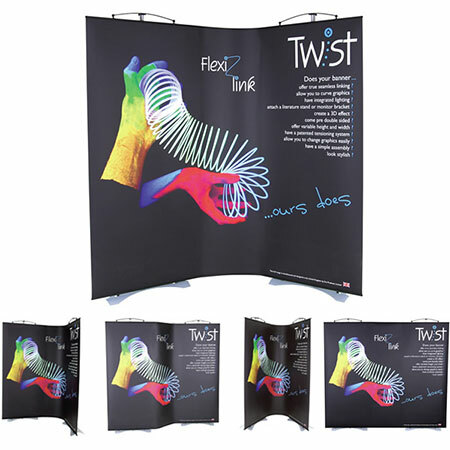 The Twist exhibition stand range is one of the most flexible, portable and modular exhibition display systems in the world. Eye catching graphics will make people stop and take notice. Well chosen images and keywords that give a taste of who you are! Continue your design theme throughout everything you give out from a business card to a brochure. Everyone loves something for nothing – It needn’t cost the earth either!